How do you build a SPECAL Care Profile? 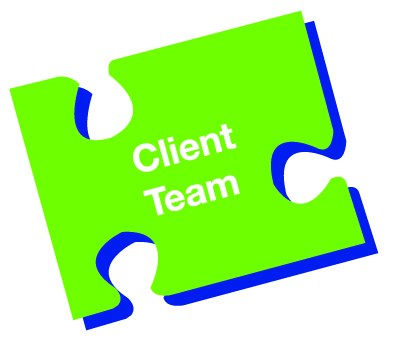 The process of creating a SPECAL Care Profile is like assembling a jigsaw of different pieces which fit together to form the completed puzzle. The jigsaw pieces provide the components needed for 24 hour wraparound care for your particular person with dementia. It isn’t about any one thing –there are several bits and pieces which all fit together and are just starting to make sense. I’m beginning to see what you mean about a jigsaw puzzle! The SPECAL Photograph Album understanding of dementia helps carers to take proper account of the critical issue of consent. 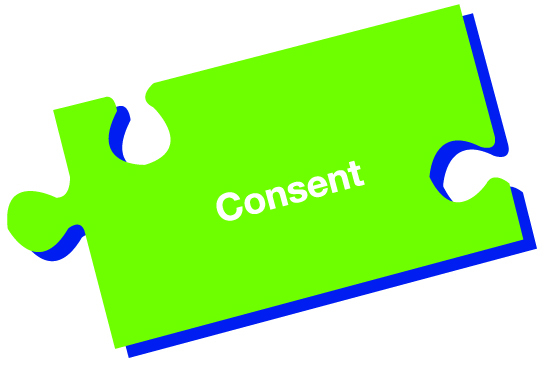 Consent is a two-way process: it must be appropriately given and also appropriately received and acted upon. 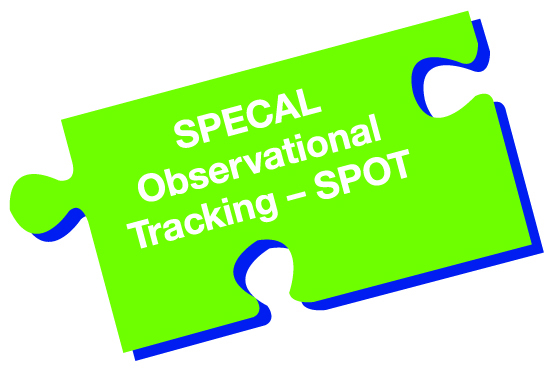 The SPECAL method includes an essential carer tool – SPECAL Observational Tracking (SPOT). 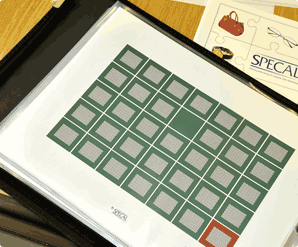 This simple, tailormade system for close observation and meticulous recording enables the carer to ascertain that consent is in place at all times. – enables the caregiver to adapt their care on a moment by moment basis, making adjustments in response to the information being conveyed by the person with dementia. 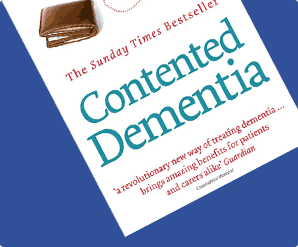 The Primary Theme is drawn from the person’s pre-dementia past, and represents an area of former expertise that has previously promoted a feeling of self-fulfilment and confidence. Specific vocabulary relating to the person’s Primary Theme is gathered and can be used in ways which enable the person with dementia to ‘help’ others. This is highly significant in terms of restoring their sense of independence and worth. 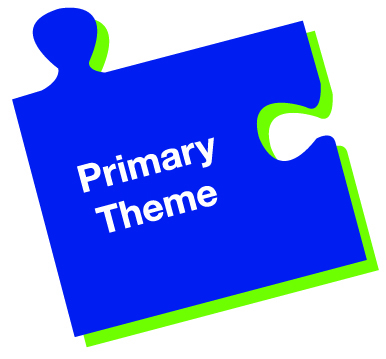 We’ve got the hang of the way to use the Primary Theme, and the results were amazing. Even my brother, who was extremely sceptical, is convinced. The Health Theme is drawn from the person’s pre-dementia past and represents an acceptable reason why the person should take care of themselves and allow others to help them to do this. The Health Theme has an important part to play in enabling the person with dementia to accept help without loss of dignity, and provides a crucial counter-balance to the Primary Theme. My father has had diabetes for many years. He understands the need to take care of his health. 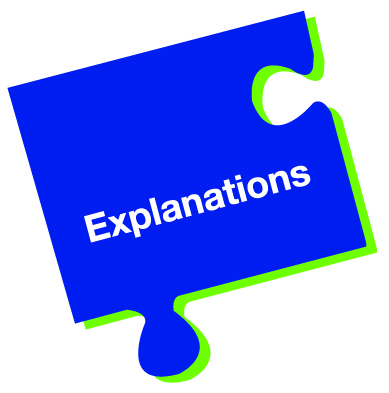 The person with dementia needs to be offered explanations that enable them to make sense of their present without needing to refer to what has just been happening moments before. Finding the most acceptable answers to my sister’s questions has been crucial to her peace of mind. Everyone coming into contact with a person with dementia – from the postman through to their best friend – is a member of that person’s team. They all need to understand the SPECAL Photograph Album concept and know what SPECAL sense is all about, in order to play their part. If the whole team is ‘on side’ in this way, the person with dementia will always find themselves in the company of people who understand their disability and are able to compensate for it in ways that minimise anxiety and confusion. This is amazing – the first time our family has ever agreed collectively about anything! Every carer—whether family, friend or professional—has to be prepared to adapt and change if they are to help the person with dementia. 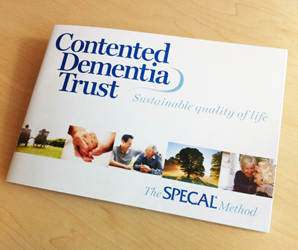 The SPECAL method enables carers to find a sense of achievement. Family members and friends discover unexpected benefits for themselves through the help they offer. I suddenly realised I was actually looking forward to coming to work. It was a bit of a ‘wow’ moment! We encourage the main family carer to take maintain their own identity by taking up a new project to protect themselves from becoming too dependent on their caring role. 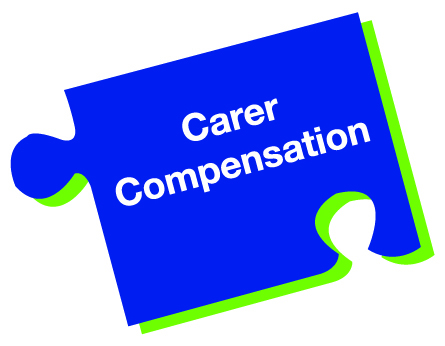 We build mentoring support into our training for professional carers. The SPECAL method enables families to work together in choosing a care home in case this is needed in the future. Selection of a care home takes time and is best carried out pro-actively, rather than waiting for a crisis. 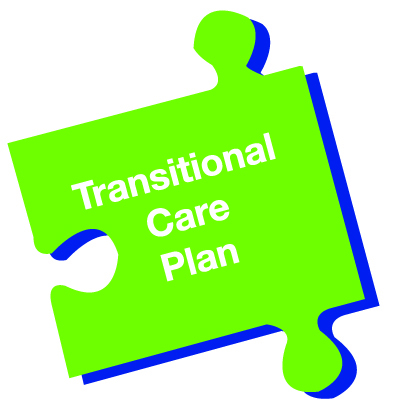 Early selection of a care home helps the family to feel confident that there is a plan in place should it ever be needed. Far from accelerating the person’s move, early planning actually increases the length of time the person with dementia is likely to remain in their own family home. Once the care home has been selected, the family is able to build up a relationship with that particular home. It is so important that the staff understand the general principles of the SPECAL Photograph Album before the person moves. We didn’t want to face up to that one…it was hard…but we’ve been there and chosen one. It’s a huge relief, but I never thought it would be until I took the plunge. All the components of the SPECAL Care Profile overlap and are tailored to the particular person with dementia. Once all the corner pieces and straight edges of the SPECAL Jigsaw are fully individualised and securely interlocked, the jigsaw will not fall apart in the face of unexpected events. 24 Hour Wraparound care is ultimately distilled into the person’s SPECAL Passport to lifelong well-being. If, for any reason, a move to a care home becomes necessary, the information contained in the SPECAL Care Profile can be reduced to a single page of A4, known as the SPECAL Passport. The Passport provides the hospital or nursing home staff with all the key information that they require to provide a continuity of fully individualised, dementia-specific care for that particular person in any 24 hour period. See an example of a SPECAL Care Profile A day in the life of James.